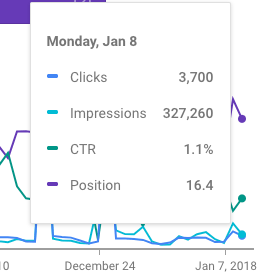 It seems if you compare the old Google Search Console Search Analytics report to the new Google Search Console Search Performance report, you will see the new report is a day off. It seems the old report is the correct day, while the new report shows a date ahead. 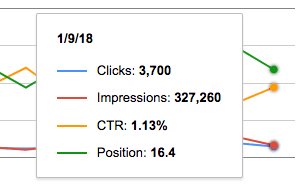 The data is right, but the date is one day ahead in the new Search Performance report. Same data, as you can see, but the date is one day ahead in the new report. Google has not confirmed the issue, it is not a huge issue, as the new version is still beta and most people do not yet have it yet. It is just something you should be aware of.